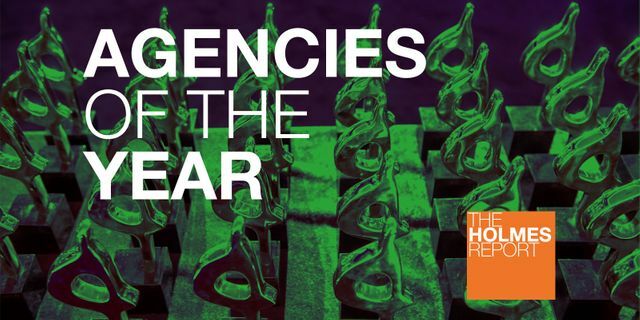 A quick tip of the hat to our agency in Moscow, Ketchum Maslov - named Russian agency of the year by the Holmes Report at a ceremony in Berlin just last week. As you can see from the write-up below, this designation reflects the extraordinary work they've done for domestic and international clients alike, despite obviously difficult business conditions. Doing great work however is only one ingredient in their recipe for success. The others: hire great people, train them well and allow them to create a culture and environment that's irresistible to clients and future hires. It was great to see their efforts recognized on stage.